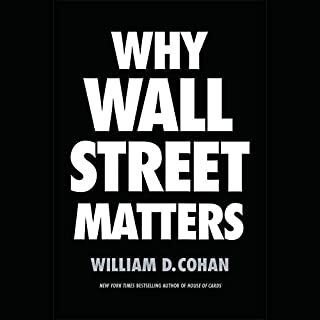 The thesis of the book is interesting: the 2008 financial crisis was caused by investment bankers with the wrong incentives, and government action since then to prevent a repeat has been counter productive and wrong headed. Instead, IB executives must have more skin in their business dealings: to wit, their entire net worth must be on the line. This contrarian prescriptive needs to be fully fleshed out if it is to be seriously discussed and possibly adopted. Instead, the author keeps repeating his thesis, to the point where the bankers start appearing sympathetic. The mysterious Jay Gatsby embodies the American notion that it is possible to redefine oneself and persuade the world to accept that definition. 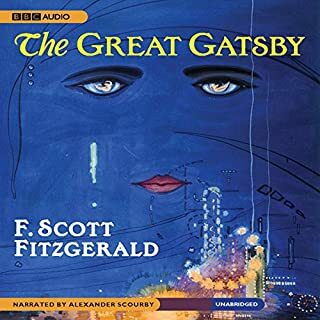 Gatsby's youthful neighbor, Nick Carraway, fascinated with the display of enormous wealth in which Gatsby revels, finds himself swept up in the lavish lifestyle of Long Island society during the Jazz Age. Years ago, I read quite a few of Fitzgerald's short stories and enjoyed them immensely. These days, most of my reading is non-fiction and I consume most books via audiobooks. There are a lot of renditions of the TGG available at Audiobooks. I found the story very enjoyable, the characters vivid, and the writing polished. 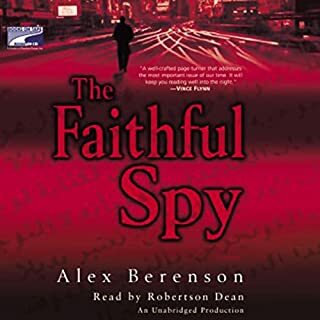 I thought the narrator Alexander Scourby did an excellent job, never hurrying the story, and always capturing the temperament of the character. This is a story of great ambiguity and jumbled emotions that takes place at the start of what later became known as the roaring twenties. In the end, the main character Nick turns away from the false glitter of money and the seediness it cloaks towards more old-fashioned values. It is likely that part of the fame of this book arises from how well it foreshadows the movement that the entire country would make, mostly involuntarily, a few years after its publication. An interesting and significant man. Comprehensive writing (the P.P. 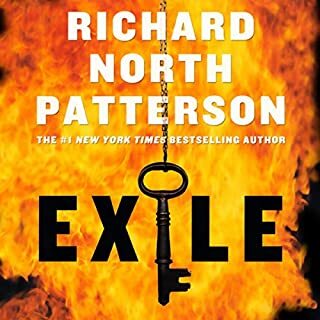 no-less), and clear, measured reading made this the most enjoyable audiobook I have ever listened to. 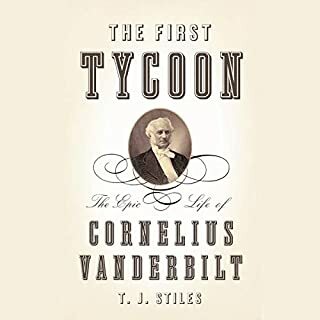 If you like U.S. history or biography, this book needs to be on your list. I was uncertain whether a dual biography made sense, but in the hands of the author, it works very well, giving a clearer picture of each man. The visions of the two men arise from a shared Victorian world view. They occasionally crossed paths, and they clashed directly over India's independence. 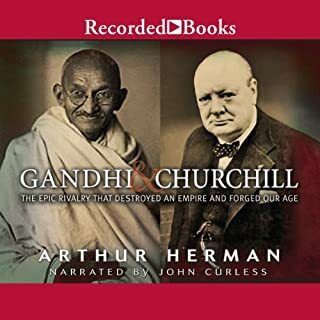 Both men lived heroic lives, suffered Herculean setbacks, espoused unpopular views, were both loved and despised at different times by the masses, embodied the highest virtues of their cultures, accomplished great things, failed to accomplish their most cherished goals, and will be remembered for centuries to come. History doesn't get any better than this -- it's the story of two amazing lives told with flair. The narrator is relentlessly cool. The story is compelling and informative. 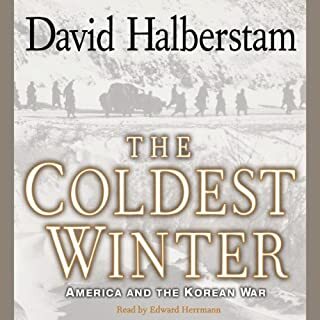 I knew nothing about the Korean War other than the years when it occurred. This book filled in the blanks for me. 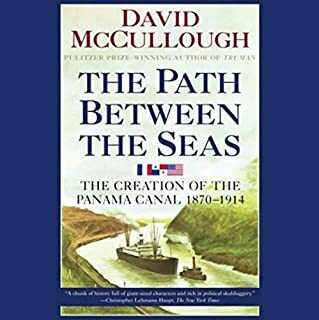 Winner of the National Book Award for history, The Path Between the Seas tells the story of the men and women who fought against all odds to fulfill the 400-year-old dream of constructing an aquatic passageway between the Atlantic and Pacific oceans. Applying his remarkable gift for writing lucid, lively exposition, McCullough weaves the many strands of the momentous event into a comprehensive and captivating tale. Quite the story of engineering know-how, boundless optimism, and dogged determination. Interesting and informative. President Kerry Kilcannon and his fiancie, television journalist Lara Costello, have at last decided to marry. But their wedding is followed by a massacre of innocents in a lethal burst of gunfire, challenging their marriage and his presidency in ways so shattering and indelibly personal that Kilcannon vows to eradicate gun violence and crush the most powerful lobby in Washington - the Sons of the Second Amendment (SSA). A stroll through power politics. 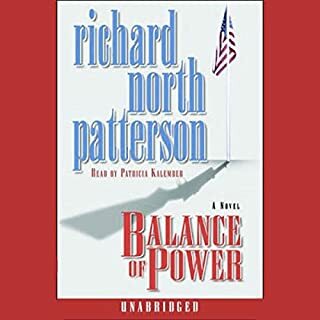 A bit long in the unabridged version, but an insightful look at the role of supporters, lobbyists, lawsuits, and politians in the nation's affairs. David Wolfe's life is approaching an exhilarating peak: a successful San Francisco lawyer, he's about to get married and has been primed for a run for Congress. 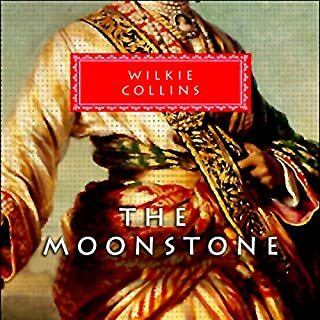 But when the phone rings and he hears the voice of Hana Arif, the Palestinian woman with whom he had a passionate affair in law school, he begins a completely unexpected journey. The day after Hana's call, the prime minister of Israel is assassinated by a suicide bomber - and soon Hana is accused of being the mastermind behind the murder. The author must be known for thorougly backgrounding his stories. In this story, he gives an inside look at the mind of a Middle Eastern terrorist. Confusion abounds and the story ends with a few questions unresolved. A good tale, although the reader seemed to struggle a bit with the characters. I enjoyed the "fighting terrorism" current events story line, but I have long since tired of orchestrated drama that resolves everything at the last moment's rush. A classic that I had never heard of. As long as you can tolerate Victorian sensibilities, you'll very likely enjoy it. The butler and his copy of "Robinson Crusoe" are memorable.